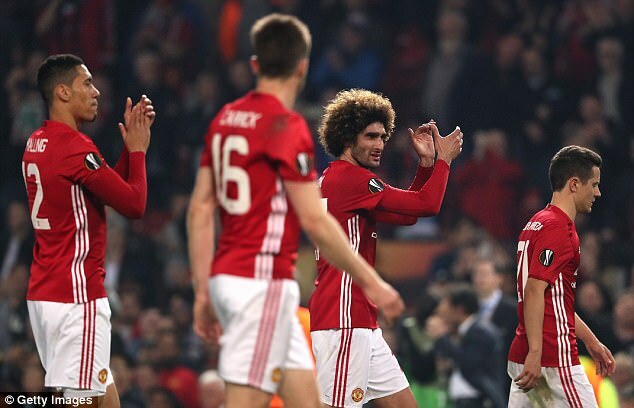 Manchester United are likely to be the firstPremier League club to have broken the £1billion barrier for prize money in the comings weeks. 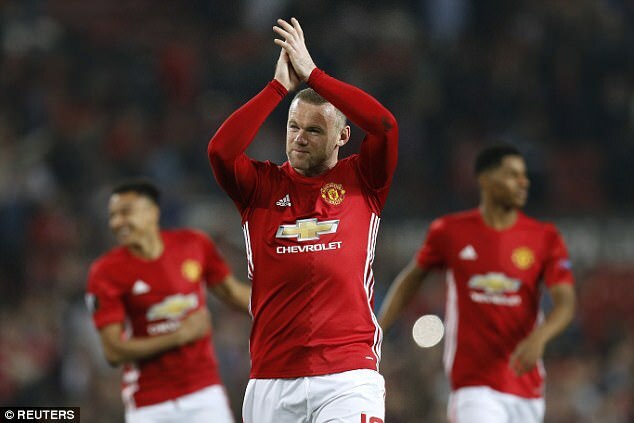 A study by online spread betting firm Spreadex at the end of last season showed that United topped the table for all-time earnings since 1992-93 on £870.3million. Clubs this term will bank between £100m for finishing bottom and more than £150m for finishing top, and United are currently sixth. As reported by Sportsmail‘s Nick Harris last year, Spreadex’s analysis of Premier League payments also showed Arsenal were in second place on £842.8m. Liverpool and Chelsea were both on £815.4m – separated by only £56,809 after 24 seasons. All three are set to get close to the £1bn mark, though United are likely to be the only ones to crack it. Confirmation will come in the summer when the Premier League disclose what clubs were paid this season. 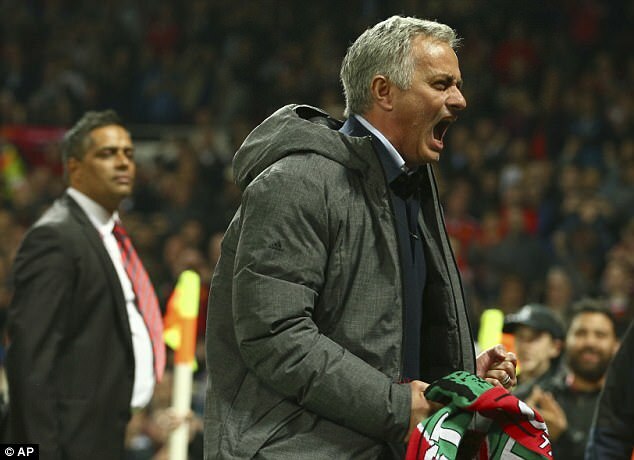 It comes after Jose Mourinho described United’s Premier League run-in as ‘matches we don’t want to play’ during a TV interview following defeat at White Hart Lane on Sunday. Clubs took home £1.64bn between them in prize money in 2015-16 but that has risen this season.